*Children below 11 years old are charged RM370 / person. 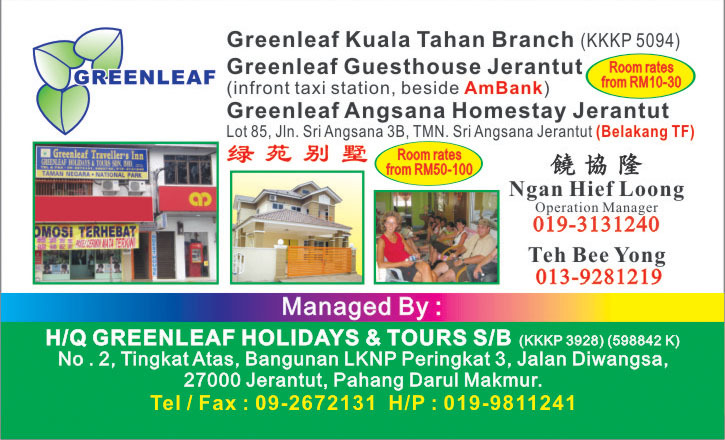 *Extra Mattress RM35 / night. 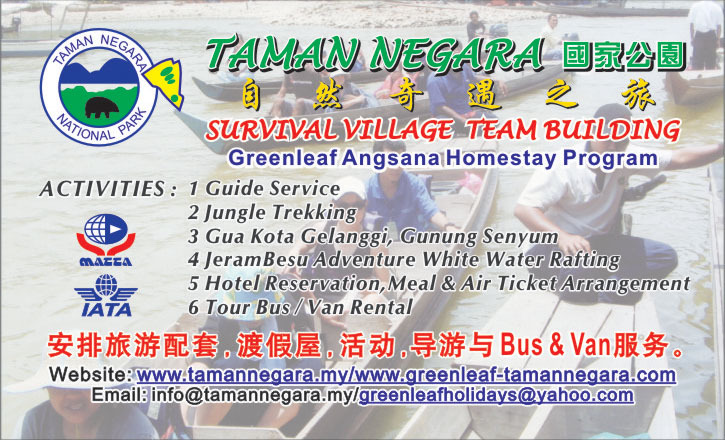 **Surcharge RM40 perｓｏｎ on Eve & Malaysia Public Holiday. 08:00am Arrive at Kuala Besut. Having breakfast .